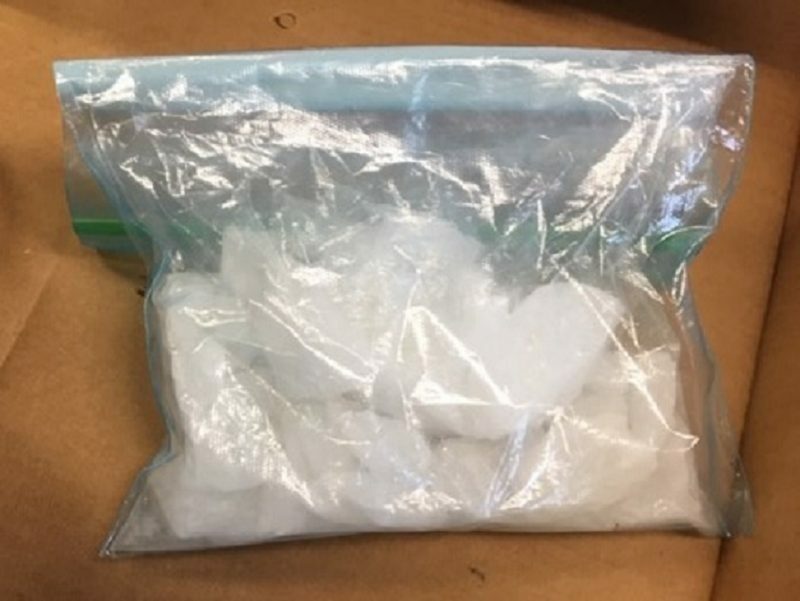 CLEARFIELD – A former Houtzdale man has been charged in connection with a crystal methamphetamine and cocaine pipeline from Akron, Ohio to Clearfield County. Attorney General Josh Shapiro announced the “complete shutdown” of this drug pipeline and the subsequent criminal charges during a press conference Jan. 8. These charges included a felony count each of manufacture, delivery or possession with intent to manufacture or deliver and conspiracy against 31-year-old Kenneth R. Quade. The estimated street value of all the crystal meth, cocaine and other drugs distributed by this operation is $1.5 million, Shapiro said in January, adding it included 10,000 grams of crystal meth, which is equal to 50 to 100 doses being used every week. Between early 2017 and July of 2018, co-defendant Sondra L. McQuillen, 53, of Houtzdale and Donald Mullens regularly transported larger quantities of various drugs for distribution in this area from Akron, Ohio, according to court documents in this case. However, after Mullens’ drug overdose death on May 22, 2018, she allegedly continued the quick trips to Ohio to operate this drug pipeline. McQuillen was arrested last September, along with co-defendants, Jason L. and Joyce L. Merritts, who were selling the drugs from their Clearfield residence while there were children present. On Sept. 7, an arrest warrant was served on McQuillen at her Houtzdale residence. OAG agents were let inside by Quade, who was identified as a customer of McQuillen; he was also staying there with her. He allegedly possessed approximately one eight-ball of meth, a smoking pipe, a digital scale and several razor blades. McQuillen reportedly admitted to agents that they would find more meth inside her residence. Agents subsequently obtained a search warrant, and when it was executed, it allegedly yielded 12 ounces of meth, a quantity of marijuana, a notebook detailing previous drug transactions and over $500 in cash. Quade reportedly admitted to selling meth on two occasions and that his source was McQuillen. He also admitted to traveling to Ohio with McQuillen and others on two occasions to get additional supplies of the drug from her source. Quade waived his right to a preliminary hearing during centralized court Wednesday at the Clearfield County Jail. His bail is currently set at $50,000.